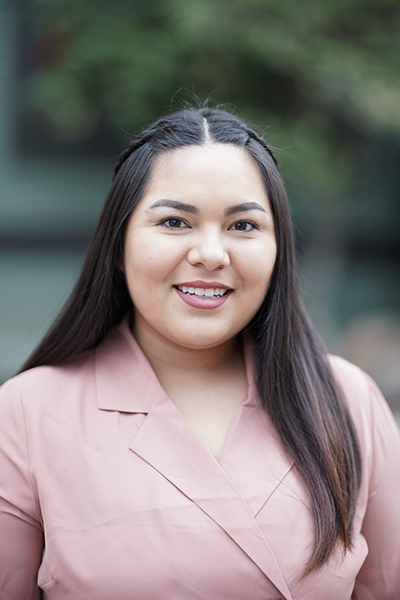 Valeria Hurtado has been working with the attorneys of Tomlinson & Torres PC since early 2018. She has many years of customer service experience, which she applies in her current position. Valeria understands the significance and importance of the work that the firm provides to immigrants. For many clients, Valeria is the first point of contact with the firm. She strives for professionalism and sensitivity in all of her interactions with clients.